We are pleased to announce the addition of Ron Brooks to the Orion Team! Ron is our new Retail Director and will lead the sales, service, and operations of our 9-branch network. Ron comes to Orion with 13 years experience in retail banking, small business banking, relationship management, and collaborative leadership. He served most recently as VP Small Business Banker at Cadence Bank. 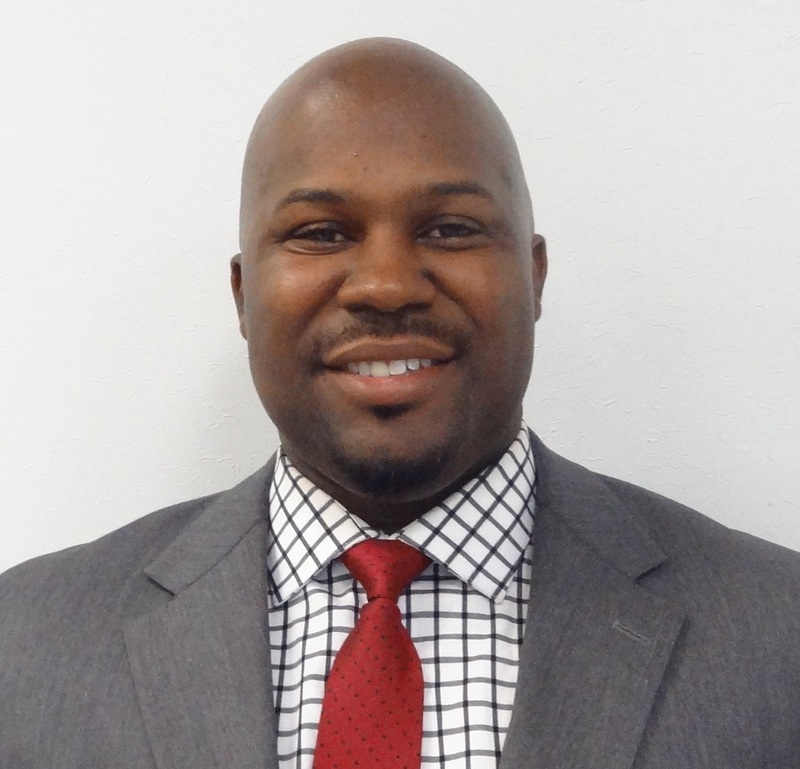 His prior roles include Account Manager at Servicemaster, VP Small Business Banker at Bank of America, and Branch Manager at Regions Bank. He has achieved numerous honors throughout his career, including Top 25 Peer Performer at Bank of America, and Chairman’s Club Performer for 6 consecutive years at Regions. Brooks, a Memphis native, received his BBA in Business Economics from the University of Memphis. He is a member of Phi Beta Sigma Fraternity, the South Main Association, and the Shelby County Health, Education, and Housing Board. He also volunteers for MIFA and Streets Ministries. Please join us in welcoming Ron and wishing him well in his new role! Posted in August and tagged New Employee, Retail Director, Ron Brooks. Bookmark the permalink.